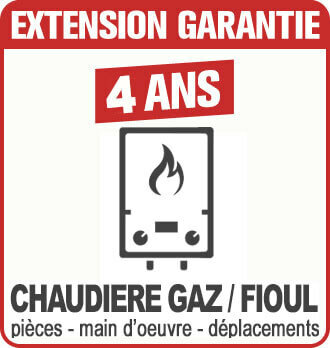 Are you looking for a plumber craftsman near Lyon to install or replace a condensing gas boiler, a water heater, a fuel furnace, a heat pump, a pellet boiler, a solar water heater …? Do you want him to understand what you tell him when you speak your mother tongue? Many English, American or Dutch people live in Rhône-Alpes. Most of you speak very good French, but for some of you, when time comes to ask a technical quote to a craftsman, it could be quite difficult to find one who will be able to understands precisely what you want. And as is well known, the French generally do not speak very well foreign languages, even a French craftsman! At ELYOTHERM, you can count on a few people from our team who speak quite good English. We will speak English, but also we will be able to write your quote in English if you need so. You can understand everything you need to know about our energy savings heating solutions or our environmental-friendly water heater. 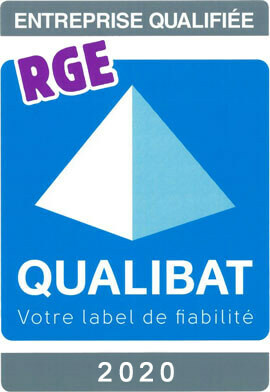 Professional RGE qualifications: Gas Professional, Qualifioul, Qualisol, Qualibois, Qualipac, Eco-Artisan... for objective advices and technical skills guarantee. No subcontracting: our internal installation teams rely exclusively on plumbers, heating engineers or experienced electricians employed by elyotherm. High level execution in particular with copper pipes cold formed by electric bender. To be sure to speak to the right person, before calling us, please send us an email with yours needs. We will answer you as soon as possible.